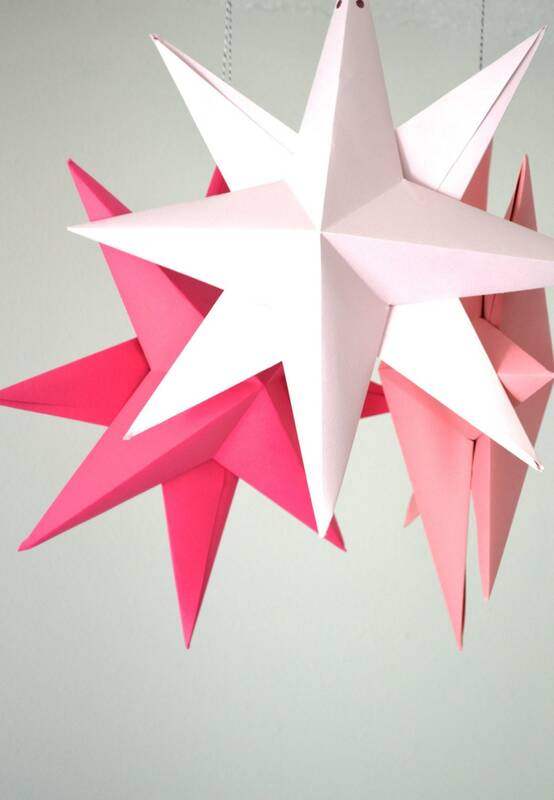 These DIY star kits are a perfect way to provide a "pop" of color to any room or space. 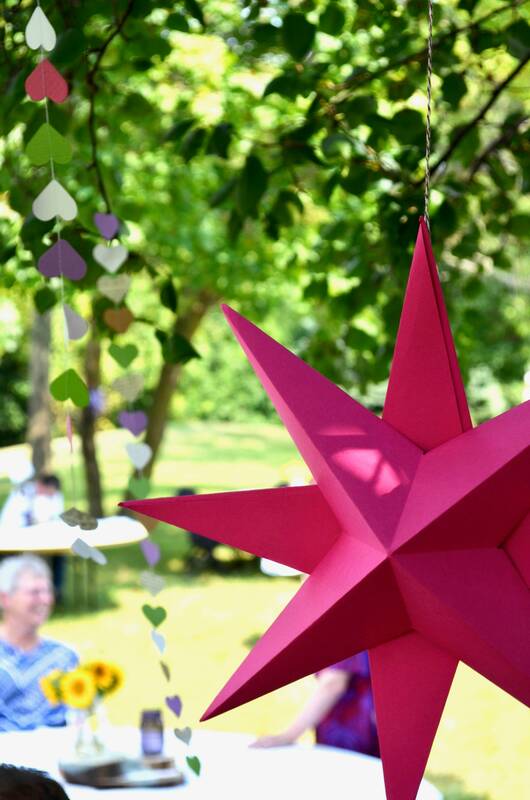 Each of these large paper star kits is handcrafted just for you! 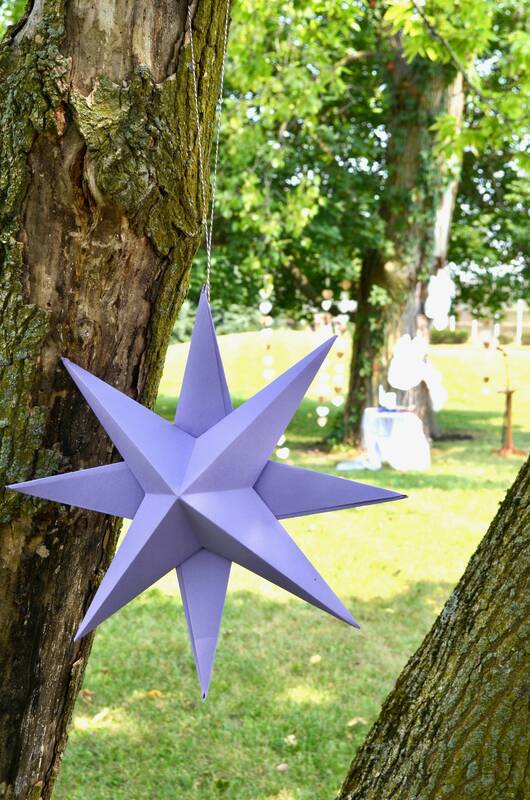 Each star will measure 16" tip-to-tip when completed. 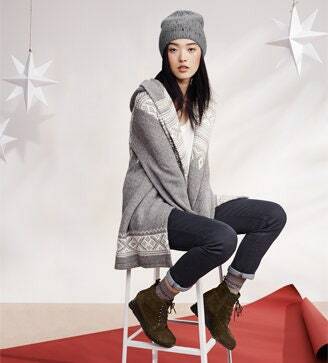 Each kit includes: pre-folded and cut paper (2 pieces per kit), instructions, and tape. 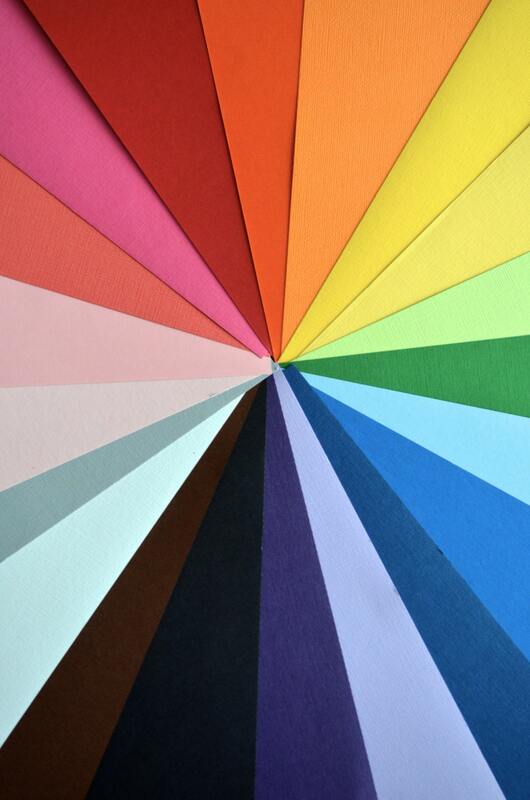 All you need to supply is some white glue or hot glue. 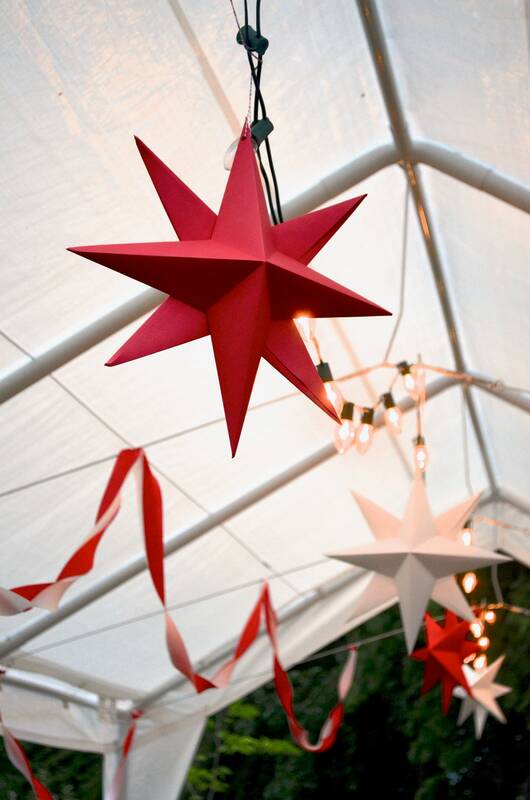 Wondering how to display these gorgeous stars? 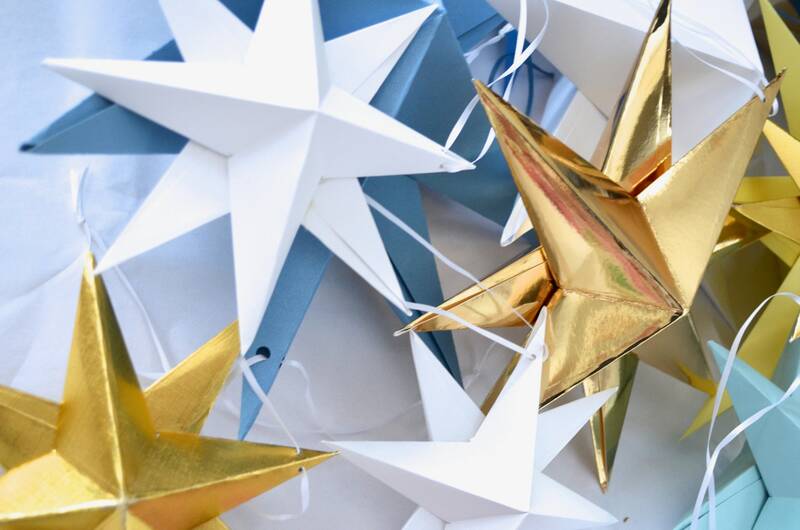 While these stars are stunning on their own, many of our customers enjoy mixing these stars with tissue poms or clustering the stars in a group. 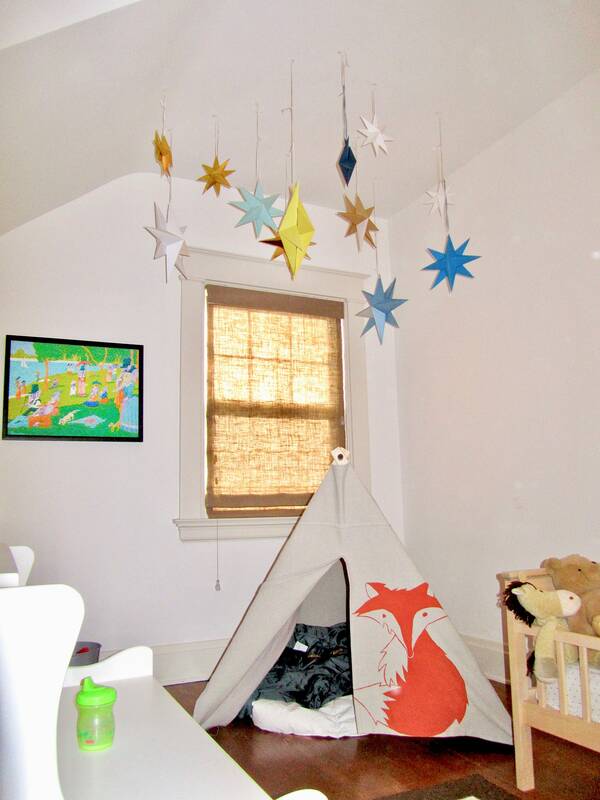 The stars can be hung using anything from narrow ribbon to fishing line.